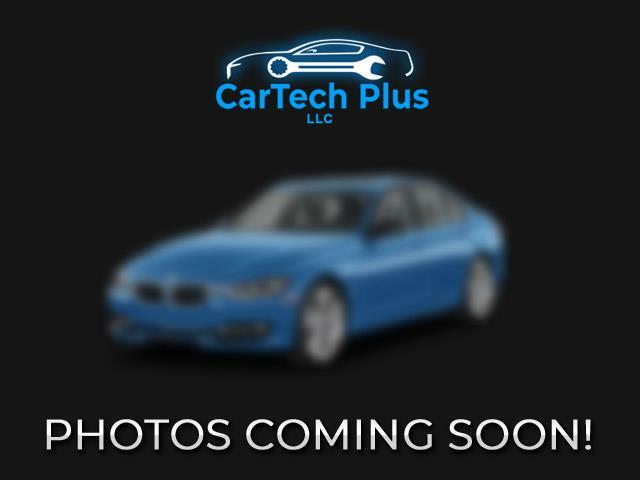 (0) Photos Printable Brochure Apply For Credit Vehicle Inquiry Text Us About This Vehicle! VERY, VERY NICE ONE OWNER DENALI HERE THAT YOU CAN JUST TELL WAS SOMEBODYS BABY, AS IT WILL CLEARLY BE MISTAKEN FOR NEW....CHECK OUT THIS GORGEOUS 2015 4WD DENALI THAT'S POWERED BY G.M. 'S BULLETPROOF 6.2L V8 AND EQUIPPED WITH A SMOOTH SHIFTING 6-SPEED AUTOMATIC TRANSMISSION, HEATED AND COOLED LEATHER INTERIOR, POWER MOONROOF, FACTORY NAVIGATION, DUAL AUTOMATIC CLIMATE CONTROL WITH ICE COLD A/C, BACK-UP CAMERA, BLUETOOTH, USB PORTS, POWER AND MEMORY SEATS, MIRRORS, WINDOWS, AND LOCKS, TRACTION CONTROL, BOSE SOUND SYSTEM, ALLOY WHEELS, FOG LIGHTS, SPRAY-IN BEDLINER, RUNNING BOARDS, FACTORY TOW PKG., AND SOOOOOOOOOOO MUCH MORE....ALL SERVICED UP WITH 4 NEW TIRES, NEW BRAKES ALL AROUND, NEW FLUIDS AND FILTERS....COMES STATE INSPECTED AND WARRANTIED AS IT'S STILL UNDER MANUFACTURERS WARRANTY.....MAKE SURE YOU CHECK OUT THE CONDITION OF OUR VEHICLES BEFORE YOU BUY, YOU'LL BE HAPPY YOU DID.